Women's Day Spl Bollywood Night! Do you love going wild on the dance floor? 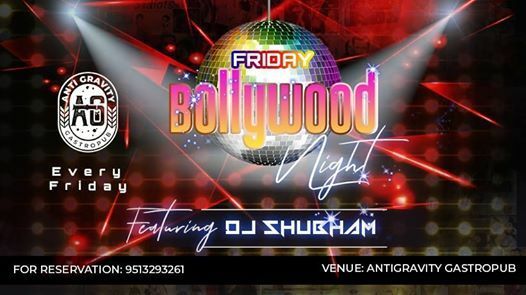 Then head over to AntiGravity this Friday as DJ Shubam will be pumping up the bass with thumping Bollywood tracks. 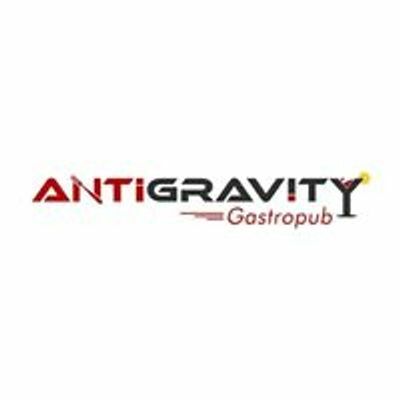 That's not all, we are celebrating Women's Day at AntiGravity and the evening is dedicated to all you beautiful women out there! 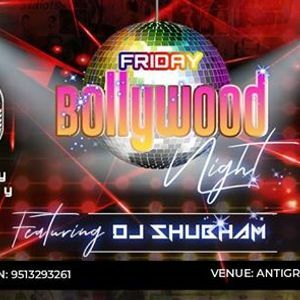 Womens Day Spl Bollywood Night!